Families and individuals of all ages are invited to volunteer across Cleveland’s Jewish and general community when the Jewish Federation of Cleveland’s Jewish Volunteer Network takes part in Good Deeds Day on Sunday, April 7. Our community cares for one another in Cleveland and around the world. In our own neighborhood, The Refugee Response Home Mentoring Program provides meaningful academic and acculturation one-on-one support to over 50 refugee students in Cleveland. 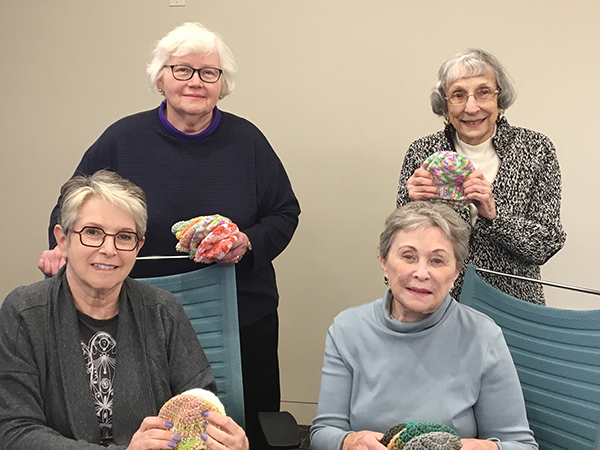 Find out how Maxine Brand, Joyce Goodman, Cynthia Spikell, Rhoda Seifert, Marilyn Peters, and Randi Waxman are "knitting" an IMPACT! by volunteering. IMPACT! Volunteers: Check out these volunteer opportunities just for you. 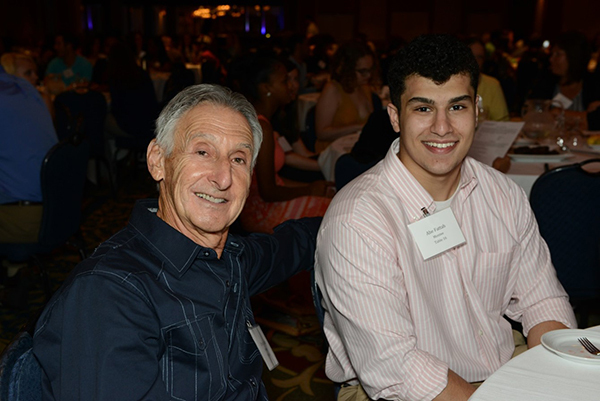 The Jewish Federation aspires to leave no community member behind, and College Now is truly a partner in this aspiration. College Now believes that every individual’s success contributes directly to the success of our entire region, and seeks to connect individuals to postsecondary training programs, including college. 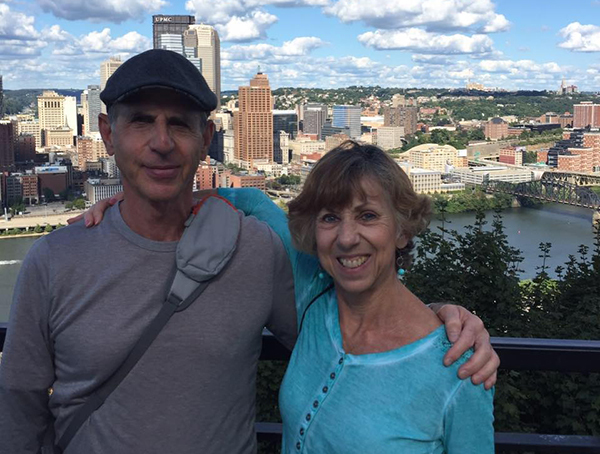 Find out how Joyce and George Becker are making an IMPACT! by volunteering. Bellefaire JCB, a Federation beneficiary agency, has been a community institution since the 1860’s. From community services and counseling and mentoring, to adoption and foster care services and combating youth homelessness and early intervention services, Bellefaire JCB is on top of caring and supporting Jewish Cleveland. 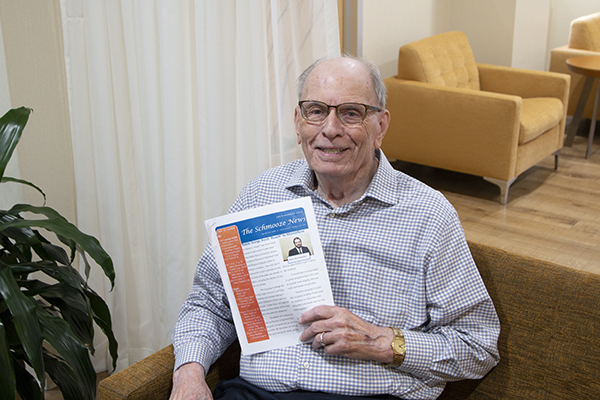 Find out how Marv Gisser is making an IMPACT! by volunteering. Caring for One Another is a priority of the Jewish Federation of Cleveland. And our community is dedicated to caring for the estimated 900 Holocaust survivors living in Northeast Ohio. 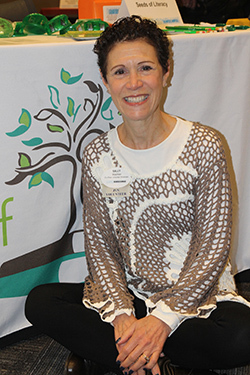 Find out how Sally Wachter is making an IMPACT! by volunteering.